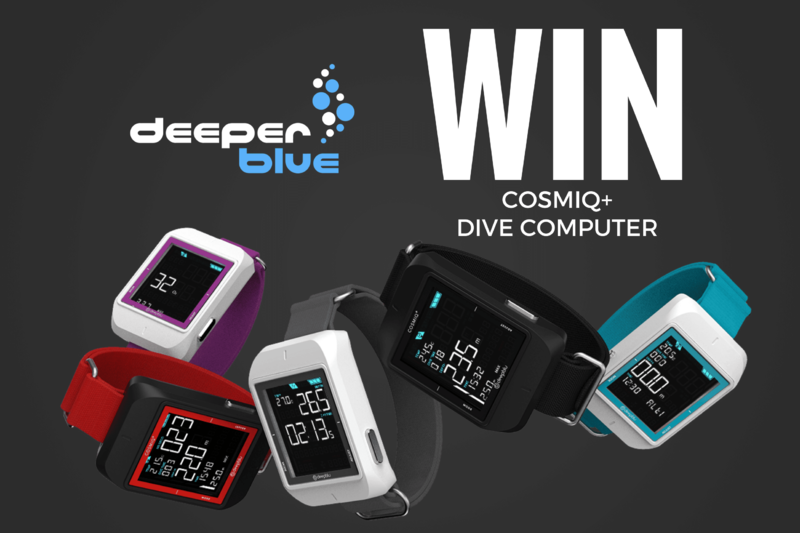 We’ve teamed up with Deepblu on a competition to win one of 4 Cosmiq+ Smart Dive Computers! 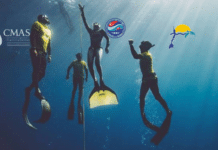 Four lucky DeeperBlue.com readers will be in for a chance to win the computers – all you need to do is just follow the entry details below. If you want to know more about the prize you can read our review of the Cosmiq. You can enter the competition and gain 9 entries by completing various actions, you’ll gain an additional entry for every time someone enters the competition via your unique link. You receive one entry automatically when you complete your email address to sign up for our Weekly Newsletter (by entering this competition you agree for the email to be shared with the sponsor). This is the only mandatory step. Need a new Dive computer badly. Been looking at this one for a while & it looks excellent. 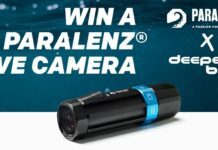 Would be great to publish some of my underwater pictures on this network for others to see while promoting a great product. I need a new computer for my business do badly. I work from home and mine is older than a T Rex. This would be so amazing! Thanks so much for the opportunity and your generosity! 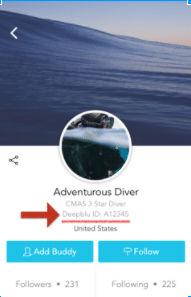 The Cosmiq+Smart Dive Computer is the best dive buddy you ever find! Thanks for your kind generosity and good luck everyone!